We don’t just fight other CMDRs. Nova Force has dozens of confirmed Thargoid kills under their belt. Sign up and kill some bugs with us today! Nova Force has its own in-game faction that controls multiple star systems and stations. 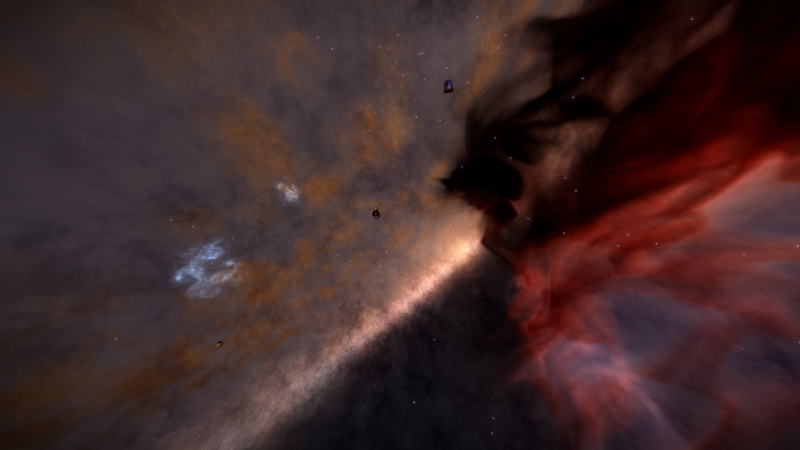 As a member, you can help determine what our faction does in the Elite: Dangerous universe. One of our top-level officers hosts a community event on a daily basis. We have timeslots for US and EU players. Nova Force has its own discord server with numerous text and voice channels to keep our troops in the know during the heat of battle. Nova Force has experts in combat, trading, exploration, smuggling, BGS and more. 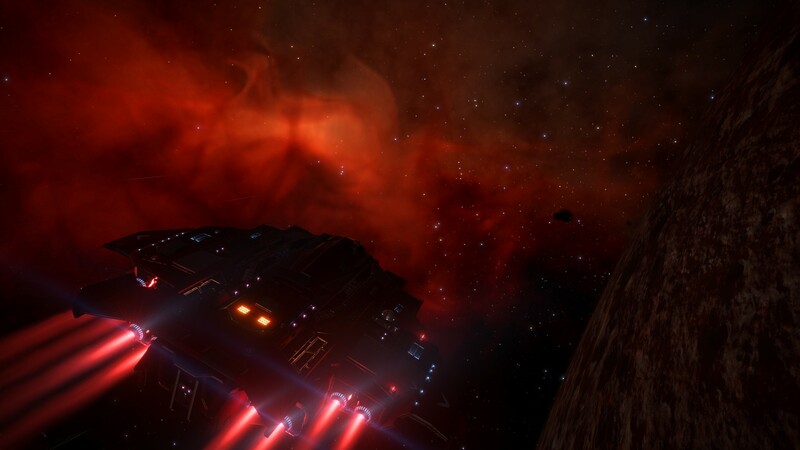 Nova Force has numerous Elite: Dangerous guides and tutorials. Most are public, but we keep the best ones for members only. 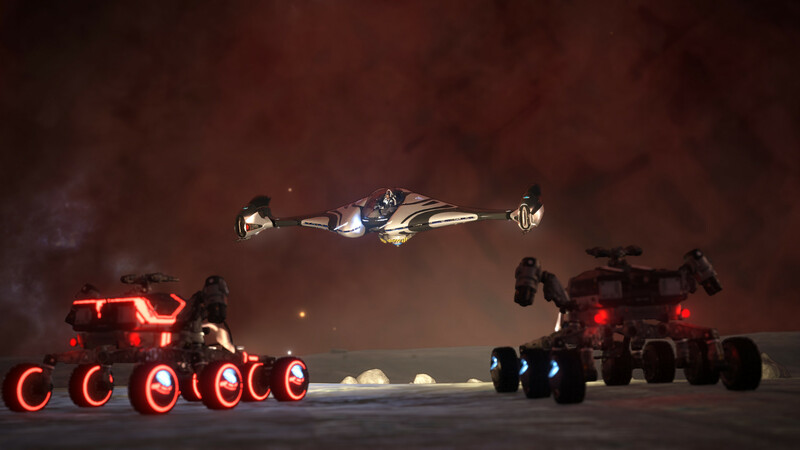 Nova Force has public and private Elite: Dangerous forums with info on everything from exploring to engineering. Nova Force isn’t just about combat and our faction. We also love to explore the galaxy. Some of our CMDRs were even the first to crack some of the Guardian Ruin combinations. Most of our daily events center around our in-game faction. But we often put together fun, silly events like geyser jumping. If your reaction to getting interdicted is to combat log, GTFO! Everything You Want in a Clan. 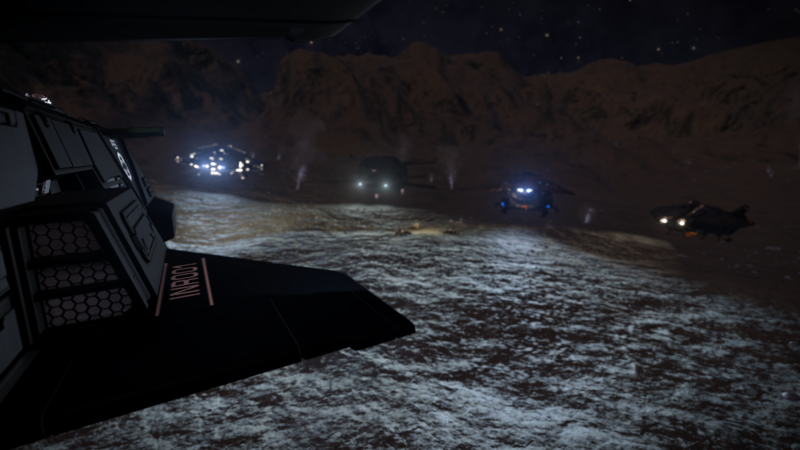 With hundreds of players, loads of training resources, expert CMDRs, what more could you want? There is never a dull moment with Nova Forces’ daily events. 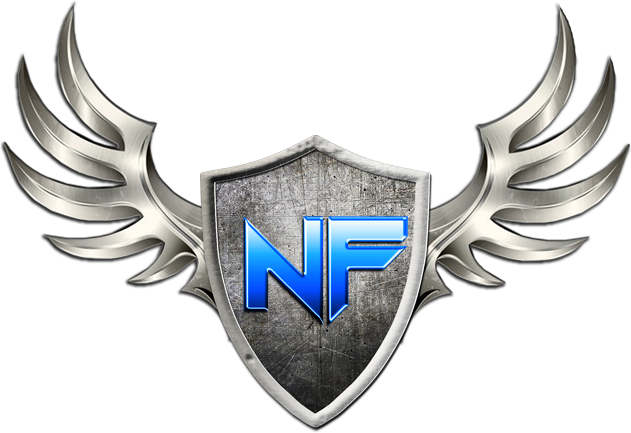 With our exclusive guides and active discord channel, Nova Force can help you with all things Elite in real time. We’re not just here to grind. Nova Force is all about having a good time in Elite: Dangerous. Apply Today!